The job market for nurses is changing. It is not as easy to secure employment as it once was. This is largely due to budget cuts, rigorous application processes, and the shifting roles of healthcare staff. Because if this, nurses must get creative to find ways to set themselves apart from the crowd. This is especially true when seeking employment. One way nurses can ensure they will stand out is by developing a personal brand. Personal brands are no longer restricted to celebrities and top executives. Everyone has an opportunity to showcase their expertise online, and more people than ever are taking advantage of that opportunity. Nurses have unique skills and knowledge that can be demonstrated eloquently and adequately when the proper tools are utilized. Personal branding helps nurses stand out in the crowd and rise to the top of a long list of job candidates. The age of the Internet is upon us. There’s little you can do to escape it. In fact, it is reported that 80% of employers will Google a potential job candidate. Do you know what shows up when someone searches for your name online? Is it good? Is is bad? Is it someone else entirely? If you don’t take control of your personal brand you could be losing many potential job opportunities before you even get an interview. Have you ever Googled yourself? It’s possible that there are negative things written about you online, and would never know if you don’t look. There may even be negative things written about someone who shares the same name as you. When you are applying for a new position, you don’t want a potential employer to have to guess whether the mug shot they found with your name is you or not. That would be an awkward conversation to have at an interview, and this interview artifact could be enough to make them bypass that potential awkward moment altogether. Don’t go throw your resume away, but don’t put all your eggs in the paper resume basket either. 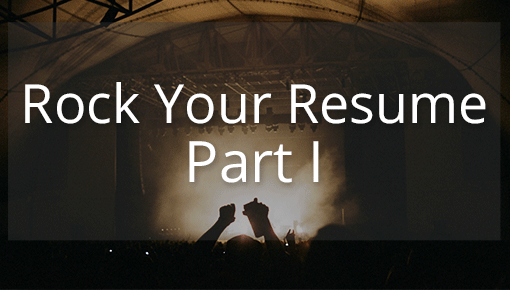 Resumes are one of the many tools you need for the job hunt. 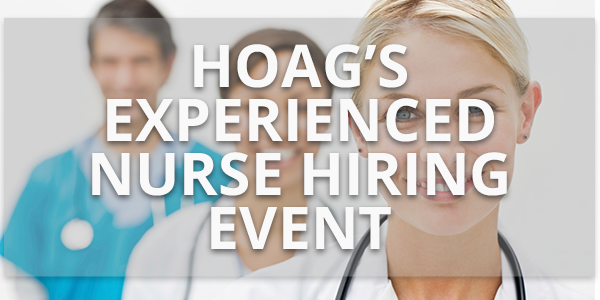 Making sure you are staying current with the latest career tools for nurses is paramount. Staff Garden’s e-portfolio service blows a traditional nursing resume out of the water. Providing a potential employer with a link to your e-portfolio shows that stay current with evolving technology and embrace digital change. With today’s technology inundated world, this is an absolutely must. As a technology enthusiast and advocate, Brittney Wilson clicks because she cares. 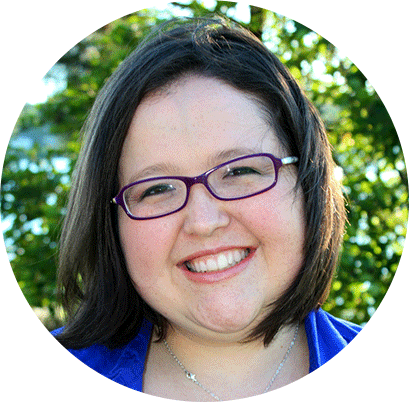 She helps nurses feel more confident in the digital space as an author and blogger at TheNerdyNurse.com. 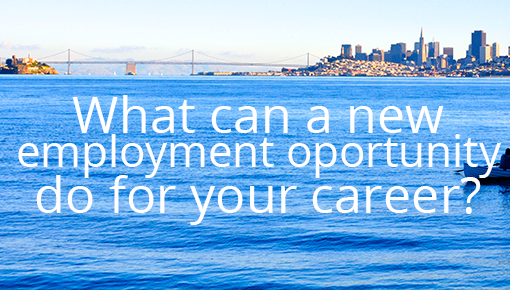 What Can A New Employment Opportunity Do For Your Career?